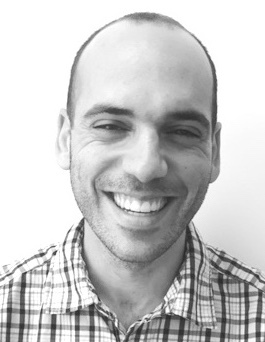 Sam Spiegel is a Lecturer in International Development at the University of Edinburgh. He has conducted research on social, political and environmental dimensions of small-scale mining and advocacies in mining communities for more than 10 years, with fieldwork in Zimbabwe, Mozambique, Tanzania, Indonesia and Cambodia. He has also advised several United Nations agencies and worked with NGOs and labour associations in knowledge exchange work. His PhD research, funded by the Trudeau Foundation and the Cambridge Commonwealth Trust, focused on struggles and advocacies of artisanal and small-scale gold miners in Zimbabwe over an eight-year period, revisiting how ideas about “formalising” the economy are imagined differently at different points in time and by different actors. In 2016 he will be starting a new ESRC Future Research Leader project on re-imagining spaces of transboundary resource management along the Zimbabwe-Mozambique border.